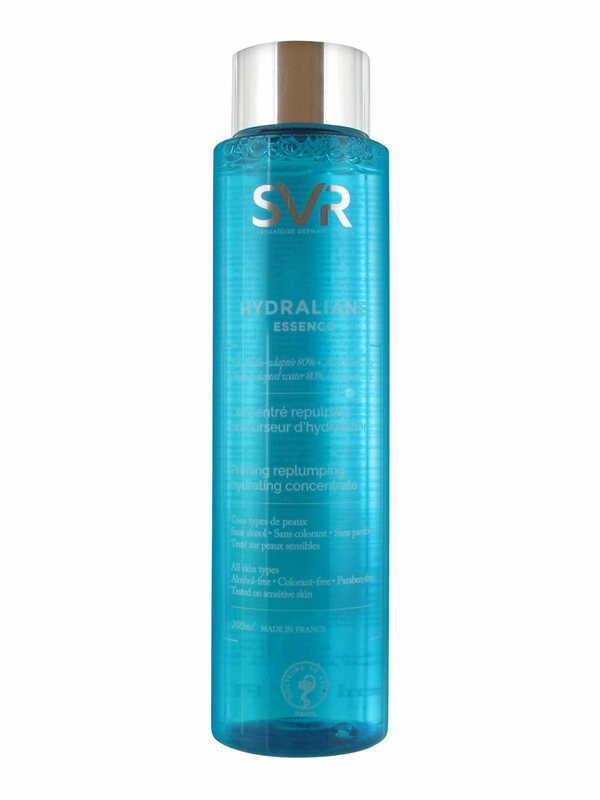 SVR Hydraliane Essence Hydrating Concentrate 200ml with aqua-gel texture is an ideal solution to moisturise all skin types, even sensitive ones. Apply morning and/or evening on clean skin, under serum or care. 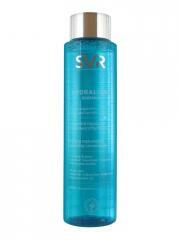 Indication: To moisturise all skin types, even the most sensitive ones. Aqua (Purified Water), Propanediol, Glycerin, Magnesium Gluconate, Manganese Gluconate, Zinc Gluconate, Peg-60 Hydrogenated Castor Oil, Polyglyceryl-7 Glyceryl Cocoate, Tamarindus Indica Seed Gum, Saccharide Isomerate, Sodium Hyaluronate, 1-2 Hexanediol, Citric Acid, Pentylene Glycol, Sodium Citrate, Sodium Lactate, Sodium Benzoate, Parfum (Fragrance). no packaging, no bubble-wrapped.bottle exposed it is a big bottle considering the volume 200ml. feedback by email, reply does not seem to be receptive. Happy with product.